The right tire pressure makes for a great ride. The ALX’s durable design has been filling up tires for over a decade. Its classic wood handle and handsome anodized aluminum barrel gets you pumped up fast and back in the saddle. 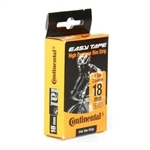 Our special fabric high pressure tapes can be used up to 220psi and are extremely lightweight and long lasting, ideal for both professional riders and serious enthusiasts, whilst our plastic tapes for MTB & City bikes are available in many sizes and again focus on durability and reliability. 700 X 18mm (18-622). 2 Strips per package. 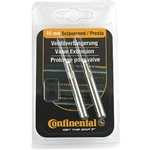 These valve extenders allow you to use presta valve tubes with any stem length in deep profile rims. 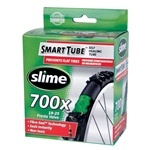 Set of 2 valve extensions for inner tubes and tubulars with removable valve cores. Includes core removal tool. 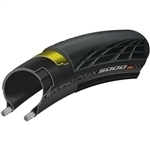 The Original Speedsleev tube wrap was born on the Mountain Bike and Triathlon race course. 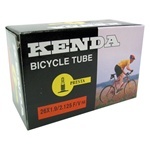 Invented by athletes as faster way to access items while on the bike where time and safety mattered most. 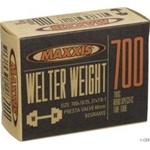 Inline valve extenders can be stacked to increase length of Presta valve. Compatible with all inner tubes and Tubular tires that include removable valve cores. Valve Tool included. 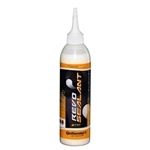 The fastest, easiest, and most secure way to repair a cut or worn tire sidewall. The TB-2 is produced using a strong, waterproof vinyl membrane with fiber weave reinforcement. 3-Pack.